Bobbi Brown – Without a doubt the best makeup brand, which will give you the best party look you have also wanted to have. Their makeup is ideal for the no makeup look that every person will want. Being a high-end brand, it will be little harsh on your pocket, but the output is worth for every penny spent. You can find this brand on online sites like Nykaa, Myntra, and Flipkart. Bobbi Brown has various outlets in India too. 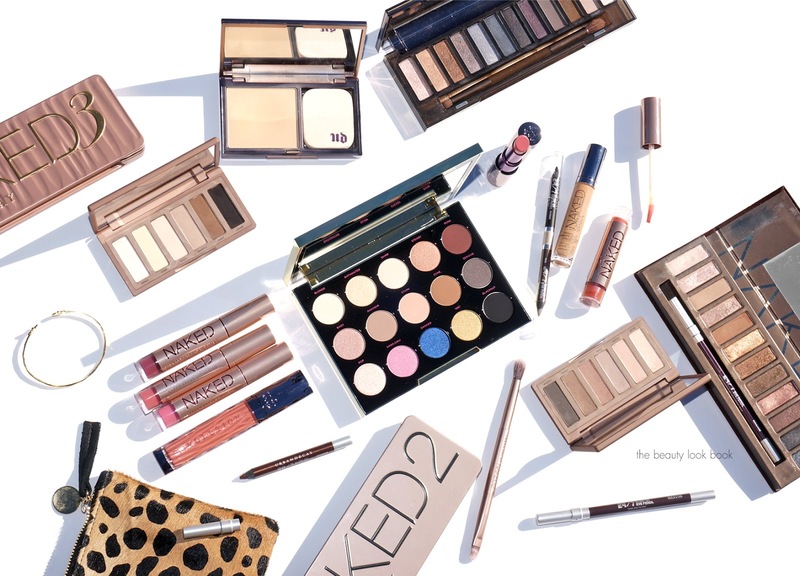 Urban Decay – This Makeup brand gives you life and makes you stand out amongst the crowd, once you have it in your vanity box, you won’t be able to part with it. This brand is best known for it eyeshadow palettes, so do buy one of them. NYX – Amazing quality at a fairly decent price with loads of shades that match your skin tone, this brand has a variety of products that serve all. The no. of lipstick and gloss shades makes one wonder if they have been forged out of a Rainbow. The gorgeous range of lipstick makes one want to have them all. Earlier NYX was only sold online on Nykaa, but it has recently opened a store in Mumbai. Clinique – Too particular about unnatural and skin harming products? You have to take a look at their products as they are dermatologically tested and paraben-free products that do not harm your skin, instead makes it better with every application. Their new range of lipsticks and foundation is worth a try. Apart from basic makeup products, the brand deals in hydrating lotions too. 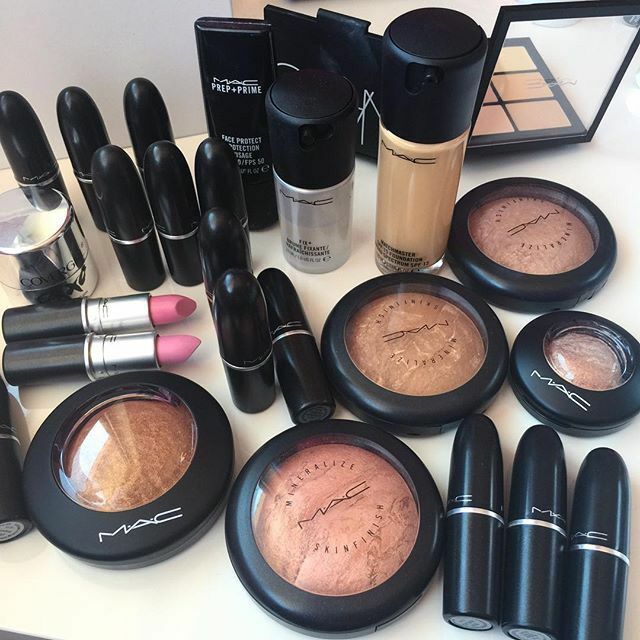 M.A.C – Years of trust and name has established this brand amongst the customers, so well that there are basically M.A.C fan clubs around every corner, teens spending all their pocket money in one go going gaga over its huge range of products. Lakme – Another name in trusted brands and also India’s oldest, Lakme is everyone’s first and for some the only brand they prefer. 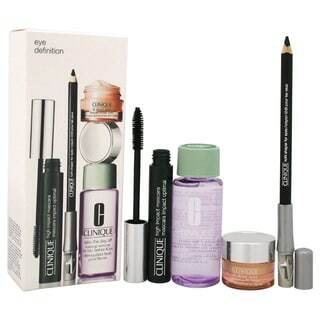 With its huge range of skincare and makeup products. Lakme rules the Indian and Asian markets with its huge fan following. Estee Lauder – High-performance skincare and makeup is the unofficial tagline for Estee Lauder with its huge range of products that cater to your each and every need and leaves you wanting for more of its amazing products. It’s one brand that suits you a like second skin. 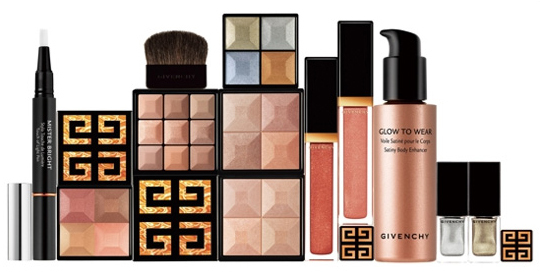 Givenchy – Beauty is more skincare and less makeup these days, which is what exactly Givenchy is doing right, its products filled with natural ingredients gives your skin all the love it needs, though expensive each and every product is worth it. 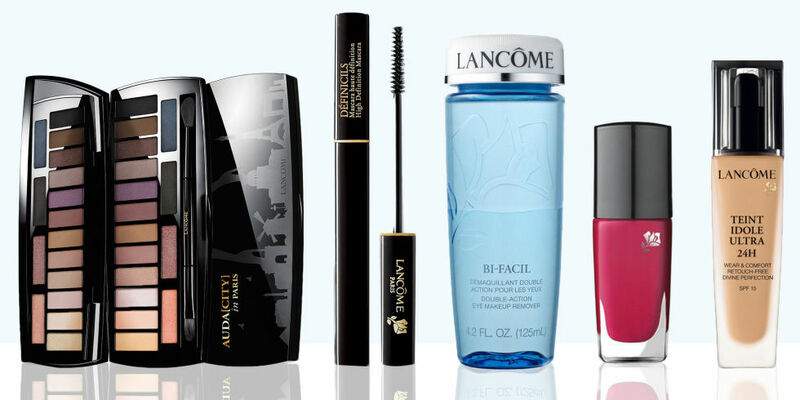 Lancôme – Looking for quality with great affordable price, Lancôme is the perfect stop for your needs; its wide range of products with great quality leaves you wanting for more. NARS – Your perfect partner for everyday makeup routine, NARS has a great range of great, perfectly affordable and skin sensitive daily wear makeup and products that feel like nothing is on your skin. All of these brands may require investment, but once chosen correctly in consideration with your skin type, people will ask you what do you use. All these brands can be used for minimum time of one month to one year as per the person’s usage. So go and pamper your skin with these fabulous items.